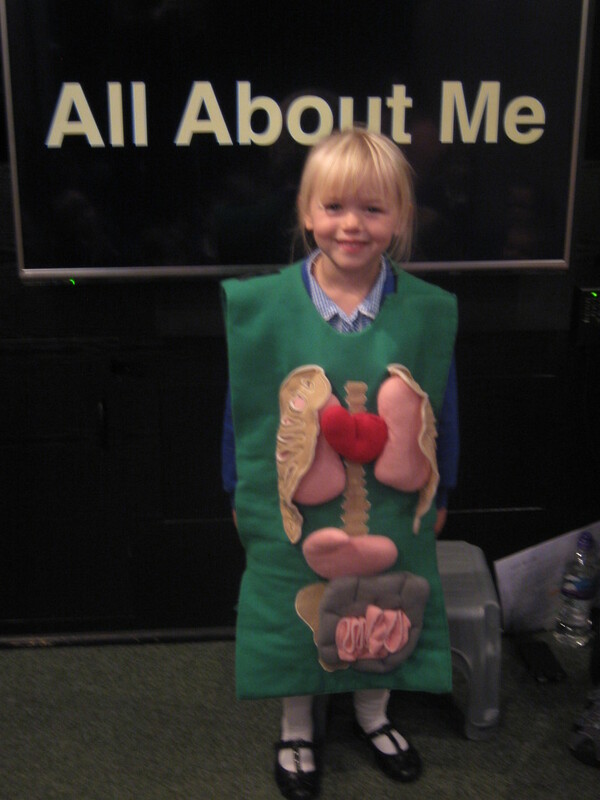 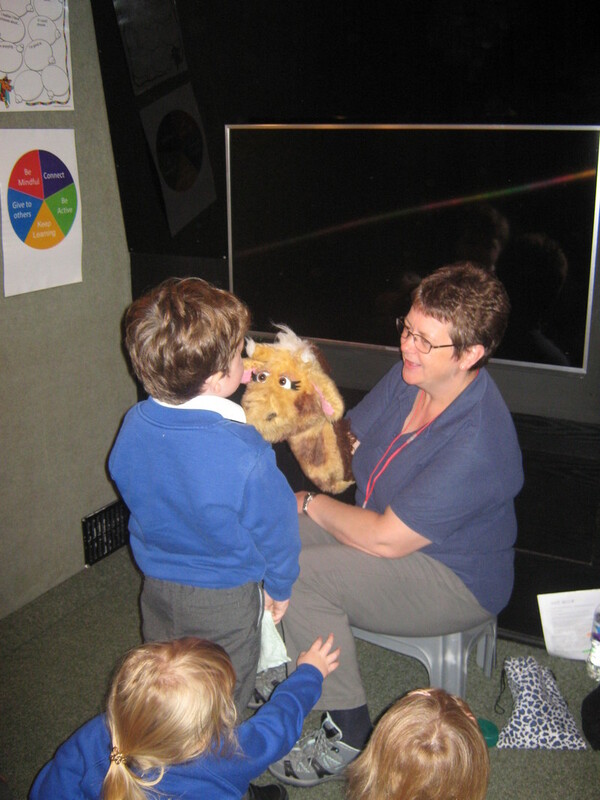 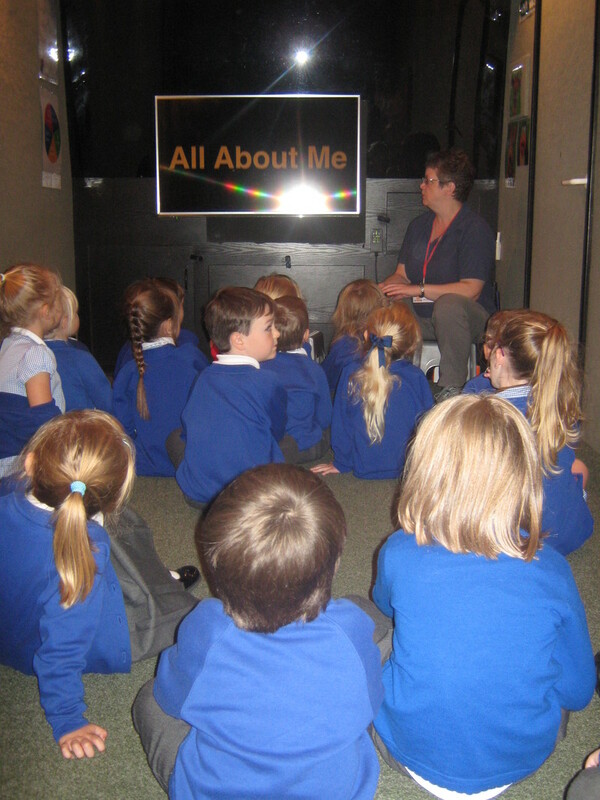 On Monday, we were vsiited by the Life Education Van and Helen who taught us all about how to be healthy; from brushing our teeth and eating well to stranger danger and wise choices. 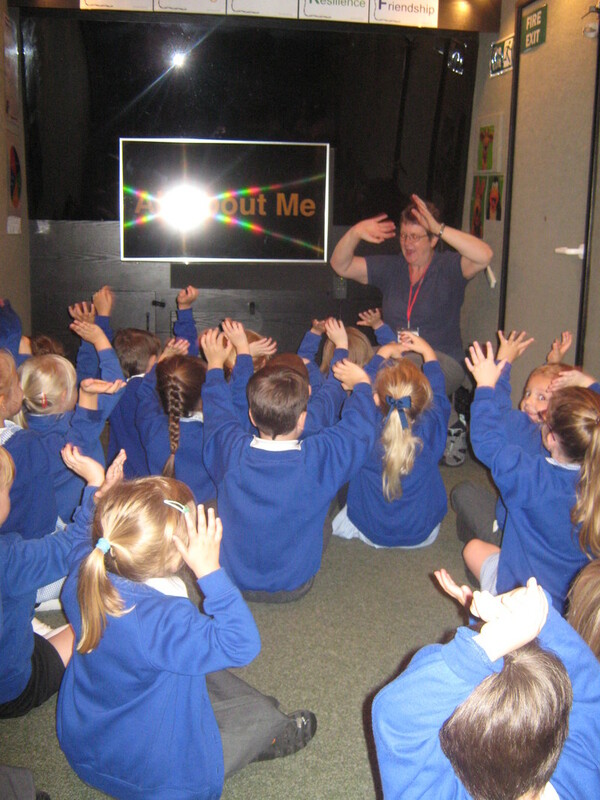 Our younger pupils especailly liked meeting Harold the Giraffe! 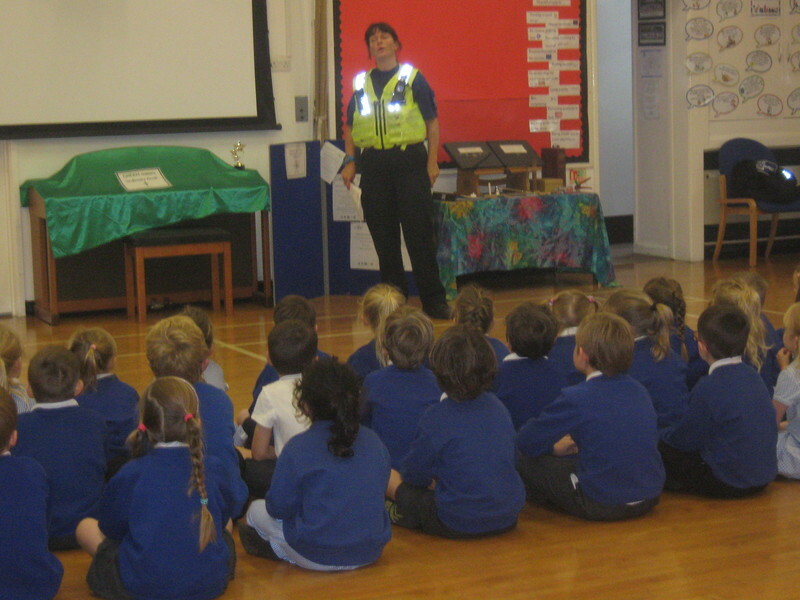 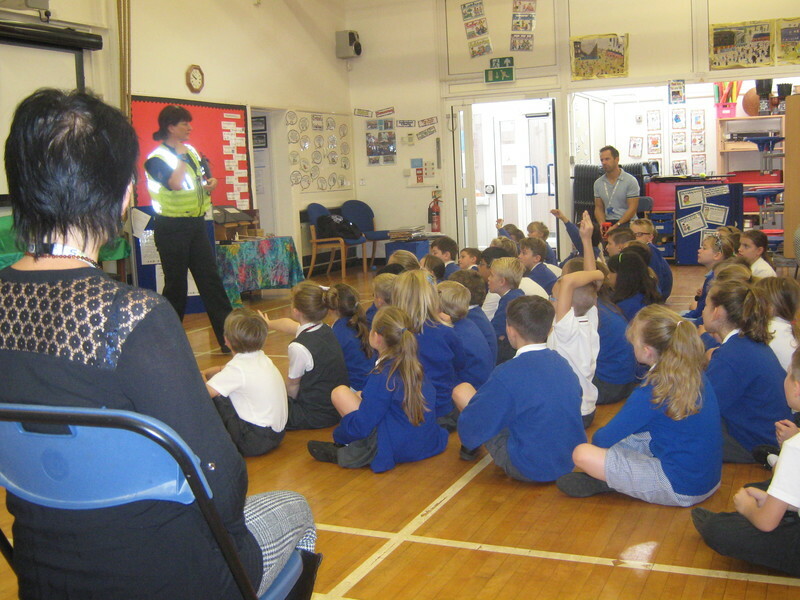 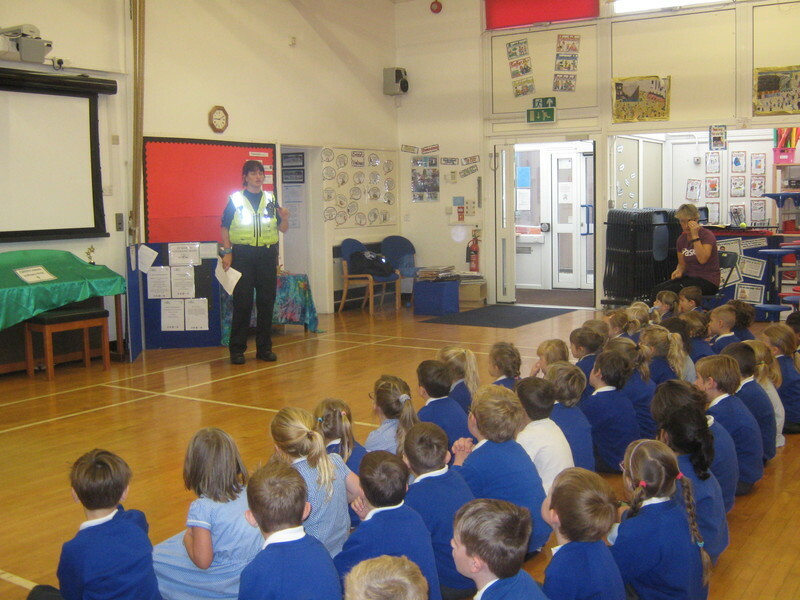 On Tuesday we were visited by PCSO Alison who talked to us about how to keep ourselves safe in cars, around the village and when crossing the road.